Tuesday, December 18 6:30 PM – Click here for tickets! 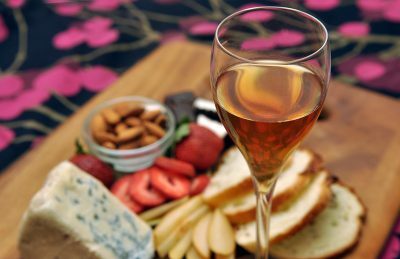 Dessert wine is one of the great pleasures of life. Paired with cheese, a sweet treat, or as dessert on its own, there are so many ways to enjoy these after-dinner sippers. This indulgent tasting will explore classic sweet wines of the world, how they are made, and how to pair them for maximum deliciousness. This class is 1.5 hours long, including a Q&A session with Astor Center Instructor Tess Rose Lampert.